Simple yet stylish RECEPTION TABLE and reception desks forthe reception area of offices.All RECEPTION TABLE and customised to your required size and colour. 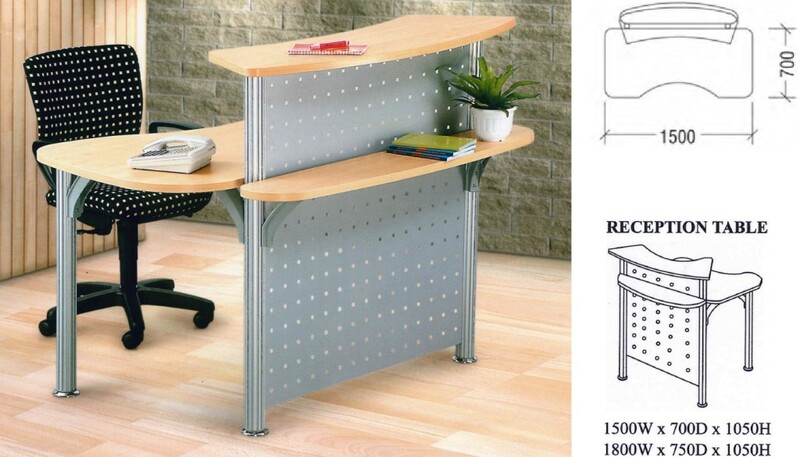 Office Empire‘s range of Office Furniture such as the pole reception table is a prestigious office reception which expresses the real spirit of welcome in a modern, organised and efficient office environment. 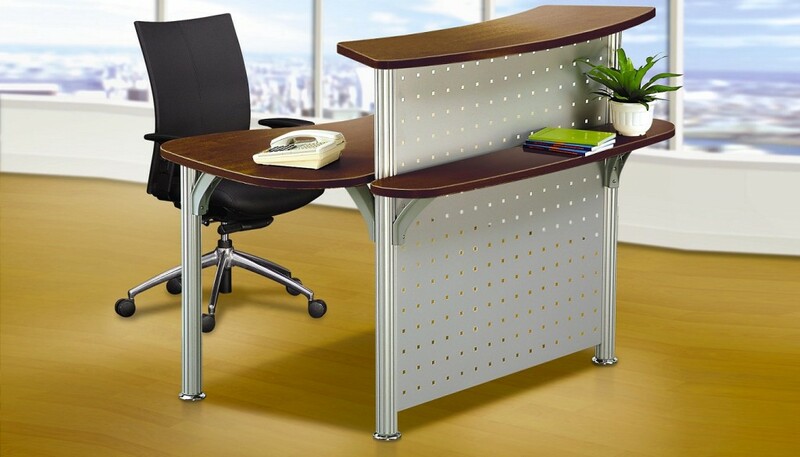 Want to find out more about Office Empire‘s range of Office Furniture, Office Partition Panels and Reception Table or Office Renovation Services? Do drop us a line and we will get back to you!